Take a behind-the-scenes tour of Crosstown Arts resident artist studios during the Crosstown Arts Open House. Crosstown Arts provides free studio space inside Crosstown Concourse (and the surrounding neighborhood) for residents, but these studios are typically off-limits to the public. 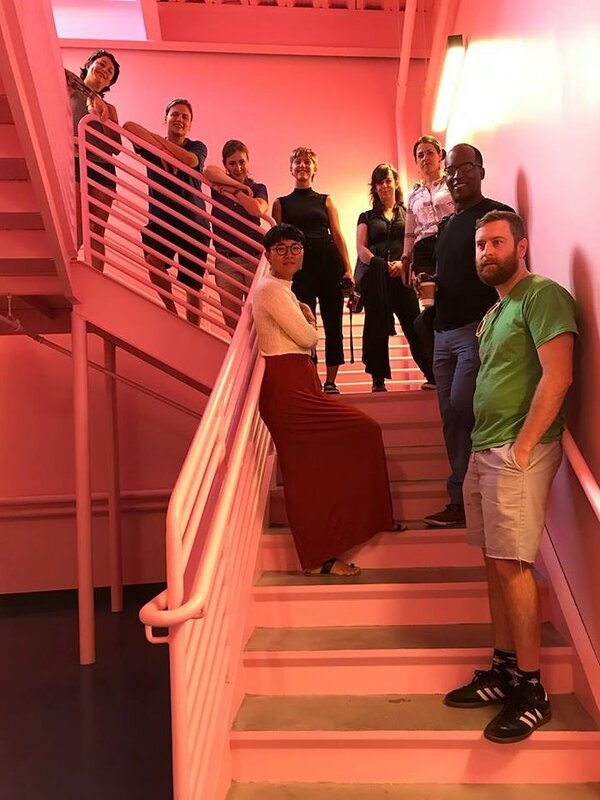 Resident artists include Alex Paulus, Ama Codjoe, Darius Wallace, Jing Niu, Jeremiah Matthews, Sid Richardson, Alicja Trout, Jon Crawford, Jules Johnston, Karina Alvarez Castillo, Lauren Asta, Lizzy Martinez, Rory Golden, and Santina Amato. This is happening in conjunction with the Crosstown Arts Open House, which will showcase all of the new spaces — galleries, the Green Room, theater, cafe, Art Bar, Shared Art Making, and artist studios. Live music, food, drinks, performances, tours, art exhibitions, and more.